How can growing firms use AI to their advantage? Here's how AI can power up your digital marketing strategies and allow you to help your own customers win in this ever-competitive market. Artificial intelligence is set to transform the world in more ways than one. However, while investment in AI-enabled solutions are growing at a higher rate, McKinsey reported that adoption remains slow. According to the study, 41% said that they are still skeptical about the benefits of AI despite that there has been a threefold increase in its investment since 2013. For organizations that aim to digitally transform themselves and be a step ahead of their peers in the soonest possible time, the adoption of new technologies that integrate AI data is a practical choice—and digital marketing agencies like yours are no exemption. What are the benefits of AI in digital marketing? The most common question that digital marketing agencies face is this: How can growing firms use AI to their advantage? 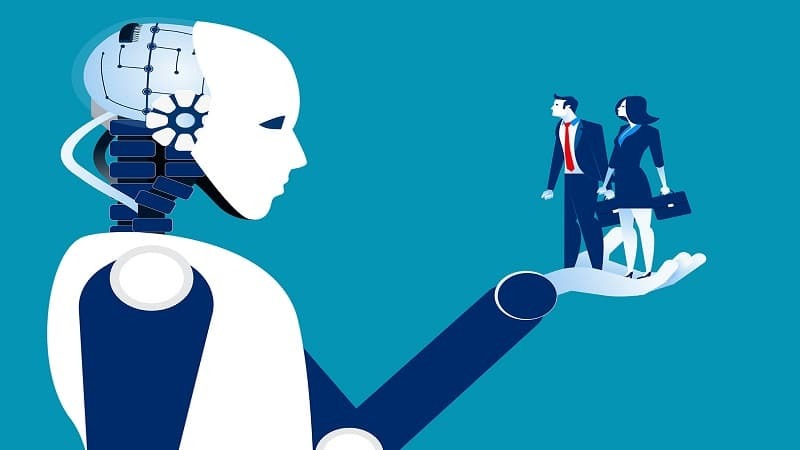 Are the more established agencies exempted from the use of AI in their day-to-day operations, given that more practical and conventional marketing strategies and tools seem to give them their target ROIs? If you’re still exploring, here’s how AI can power up your digital marketing strategies and allow you to help your own customers win in this ever-competitive market. The way you exert your marketing efforts will greatly affect how customers will behave towards your brand. If you have a predictive marketing solution in place, you will be able to gather the right data and use that information to develop your next winning strategy. Having a single customer view will help you segment your target market based on their needs, so you can channel the right digital marketing initiative to the right audience and enrich their buying experience. According to e-commerce solution, AI can help businesses analyze big data better, allowing merchants to predict what customers want, start marketing styles that are on trend, and increase overall profit. Marketing departments work with sales teams in converting potential customers to loyal patrons. When you have a holistic overview of your customers’ information, you will be able to identify which ones have the highest possibility of turning into sales or which customers need a little more push. Adopting AI for this cause will also help you prevent wasted efforts in courting the wrong customers and help you bring the right product and service to the right target audience. Today’s customers are becoming smarter than ever, using search engines to compare which brands or products will best work for them or fit their personality. They no longer spend time visiting brick-and-mortar stores to find what they’re looking for since the internet can do that job for them. 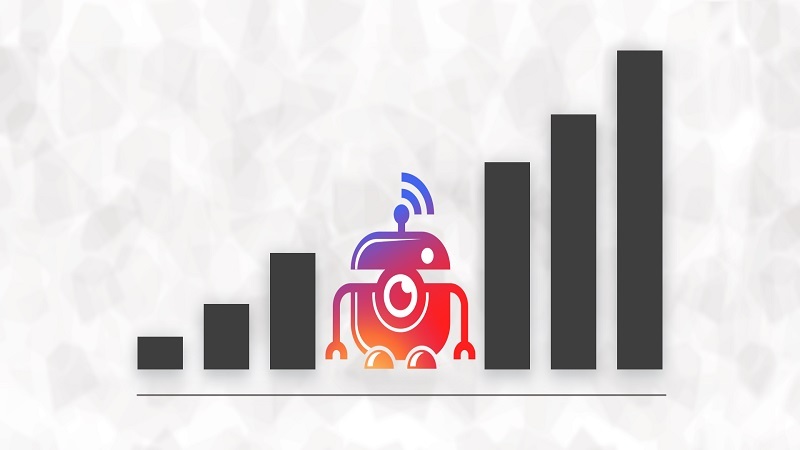 With the help of artificial intelligence, marketing leaders like you can optimize the way you advertise your product or service on search engines and then use analytics to further hone your marketing efforts. AI marketing solutions help customer service representatives analyze collected data to solve the most common questions. The technology helps to consolidate customer inquiries and provide the best solutions to address these challenges in no time. Customers expect you to value them by designing your products and services based on their preferences. Once you win them over, the most challenging part is earning and maintaining their loyalty. If you want to keep revenue streams up and running, you can use the data gathered through AI to tailor-fit your digital marketing strategies that will benefit your customers more. Is there a way for digital marketing agencies to ride the AI wave? Like most organizations, digital marketing agencies like you have the potential to grow your business with the proper application of AI. Chatbots mimic human behavior. But compared with other AI-enabled technologies, this function has the ability to interpret consumer questions and eliminate the tedious task of answering frequently asked questions all at the same time. It provides ready-made answers to help customers get the information they are looking for when and where they need it. 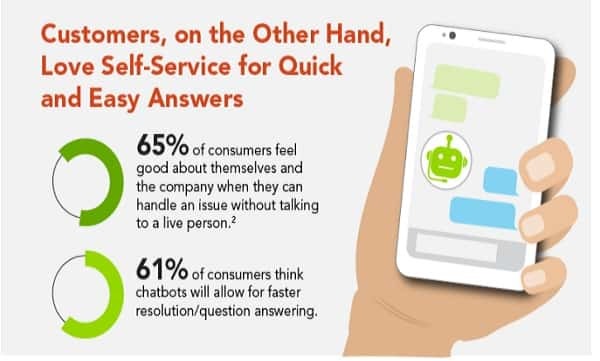 Albeit at its infancy stage, chatbots can greatly help digital marketing agencies in understanding complex customer requests and inquiries, and then provide a more personalized response to improve their overall experience. 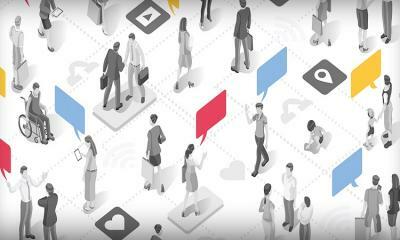 Tech giants like Amazon and Google changed the way marketing is done: they developed voice search technologies to give customers an alternative and more proactive way in doing their searches. According to a survey by Statista, 43% of mobile phone users opt for voice search when browsing, since it is quicker and more convenient than going on a website or running an app. 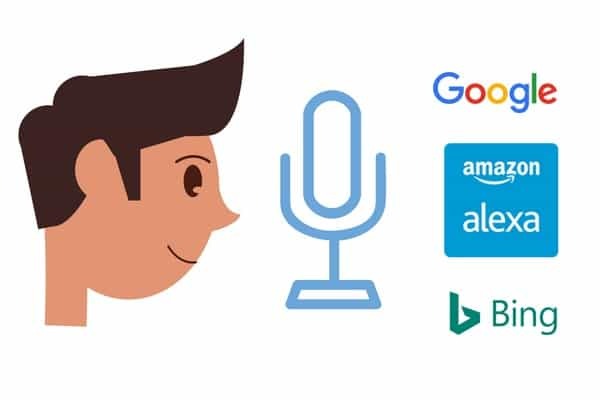 For customers with very short attention span, you can utilize voice search technology to give better experiences to your target market. 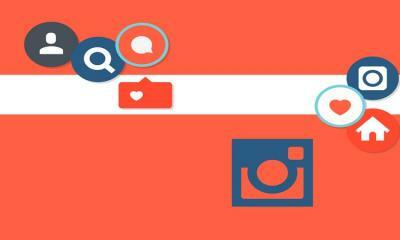 Google, the leading search engine in the world, is now smart enough to identify the most relevant content on the web. It no longer depends on the word count of each article. 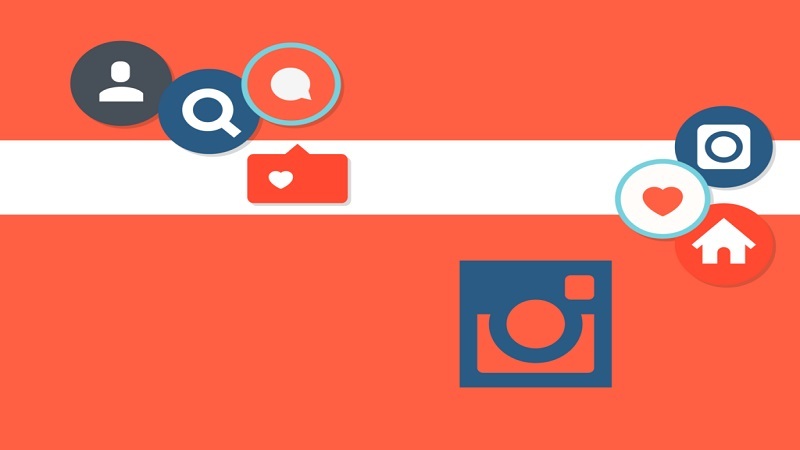 What you can do is use AI-powered tools to look for websites that could publish your content, as well as look for influencers who can generate authentic content for you. 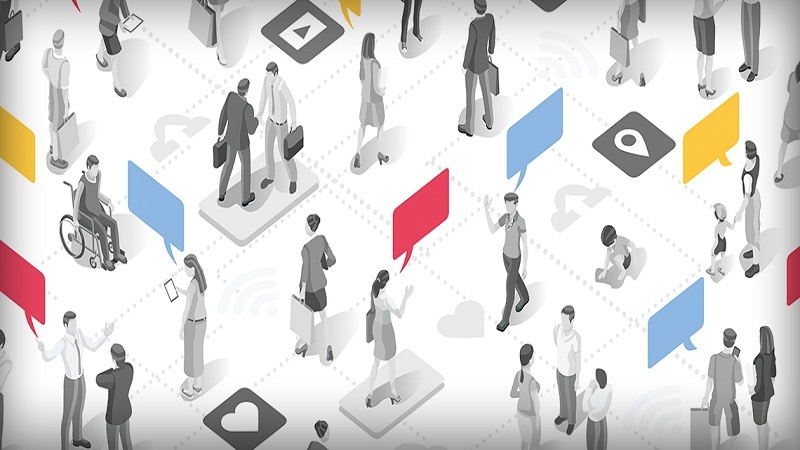 Most people are now reluctant to engage with marketing because of ads. In fact, 64% of the online population are now using ad blockers because they find it annoying or intrusive, according to a study by HubSpot. Today, you can use artificial intelligence to create personalized and targeted content for your audiences and help them address their biggest woes. Revamping your website is a huge deal especially when you’re trying to adapt a more modern design. However, there’s more to a hardworking website than just making it look pretty. You need to upgrade your product catalog, invest in professional copywriting, and allow the search function on your website. 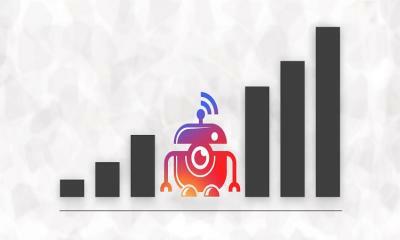 You also need to be able to track all necessary KPIs, so you’ll know if your campaigns to bring in traffic are working. To attract more customers and retain existing ones through AI, you can automate the processes involved within the website and make it work as seamlessly as possible. Staying ahead of the curve means staying up-to-date with the latest trends in digital marketing. Make sure that your next strategy is driven with the right data through AI to drive more leads and ultimately, gain customer loyalty. Nera Cruz is a technical writer and a web merchandiser for different online marketplaces around the globe since 2011. Nera gained tons of experience working with several e-commerce platforms. She spends her free time selling her fashion products and gadgets on Facebook. You can also follow her on twitter.